Hi, Good morning. Thank you, friends and viewers. Today I will post hot to make Bottle Gourd Fritters. 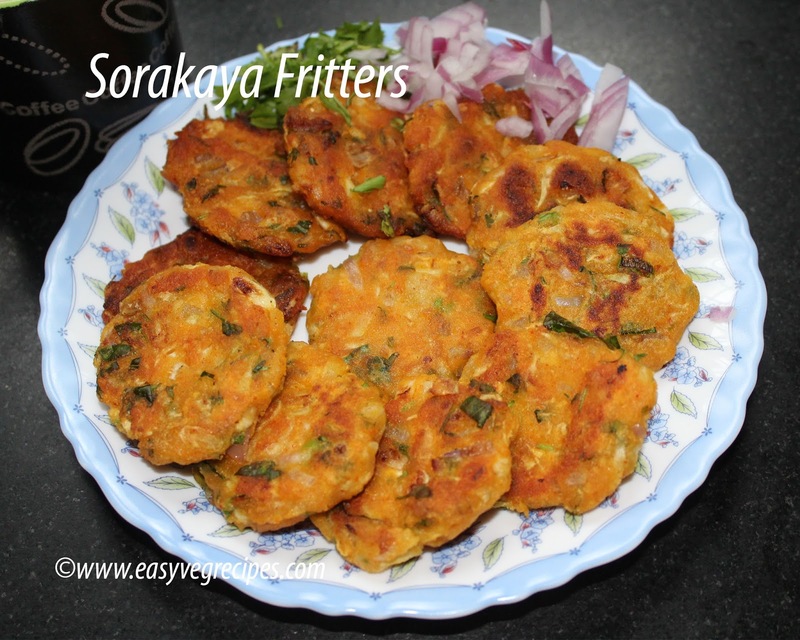 Actually, they cannot be called fritters, as the word applies to a variety of fried food. 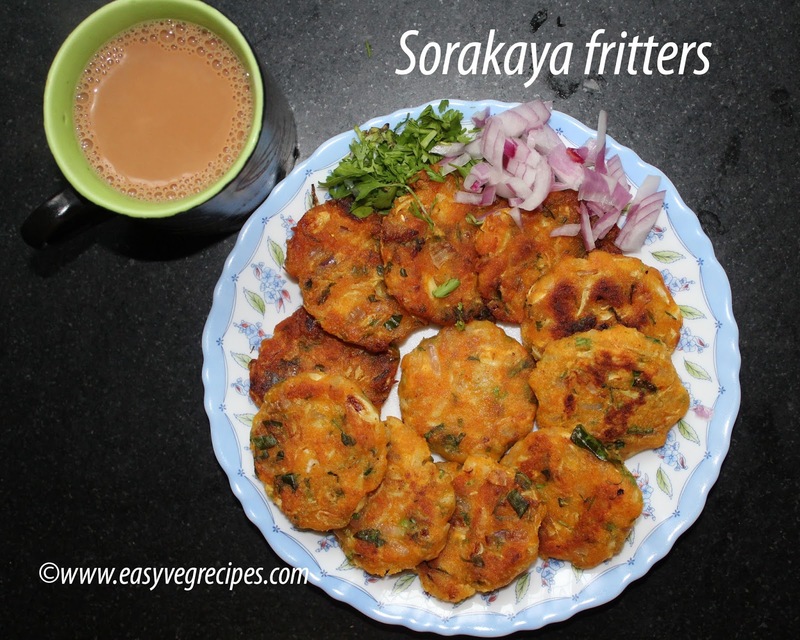 Here we do not fry them rather we shallow fry or we cook them on tawa using very less oil. But it did not occur to my mind otherthan fritters for them. So, I christened them as..
Lauki or bottle gourd or sorakaya is a summer vegetable. It is soothing to the body during hot summers and it contains a lot of water. It is an easily digestible vegetable. I am presenting a small video for easy reference and clear understanding of the recipe. Please do watch it and post your comments, you can subscribe to my channel for regular updates. A best evening snack for kids as well as elders. Peel and grate lauki/sorakaya/bottle gourd and keep it aside. Chop onion, green chillies, curry leaves and coriander leaves. 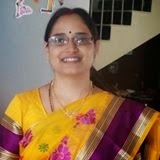 Squeeze out excess water obtained from grated lauki. In a mixing bowl, add grated lauki, chopped onion, green chillies, salt, red chilli powder. Mix well and add rice flour to it and make a smooth dough. Take a lemon sized ball of it, gently flatten and make small size patties. Heat oil in a frying pan, add some of the above kept patties to it. Cook them on low flame till they turn golden brown on one side. Flip and cook for five more minutes or till they turn golden brown. Transfer them to absorbent paper. Repeate the same with the rest of the dough. Serve hot sorakaya vadalu with a cup of tea. Never tried Fritters with bottlegourd ,This is so yummy! !